Welcome to the Dakota Water Science Center. 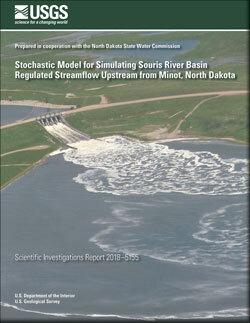 In 2016, the South and North Dakota Water Science Centers were combined into a single Science Center. 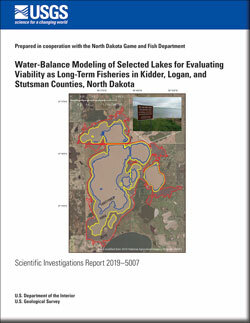 Here you will find water-related information including the science conducted and the data collected from across the Dakotas. If you have any questions or have difficulty finding anything, please contact us for assistance. Explore real-time Dakota streamflow, groundwater, and water-quality conditions and access data with our interactive map. 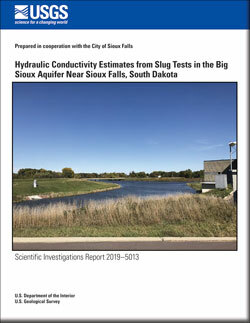 The Dakota Water Science Center collects high-quality hydrologic data and conducts unbiased, scientifically sound research on North and South Dakota's water resources. Explore surrounding states water data and some of our most popular data and tools.